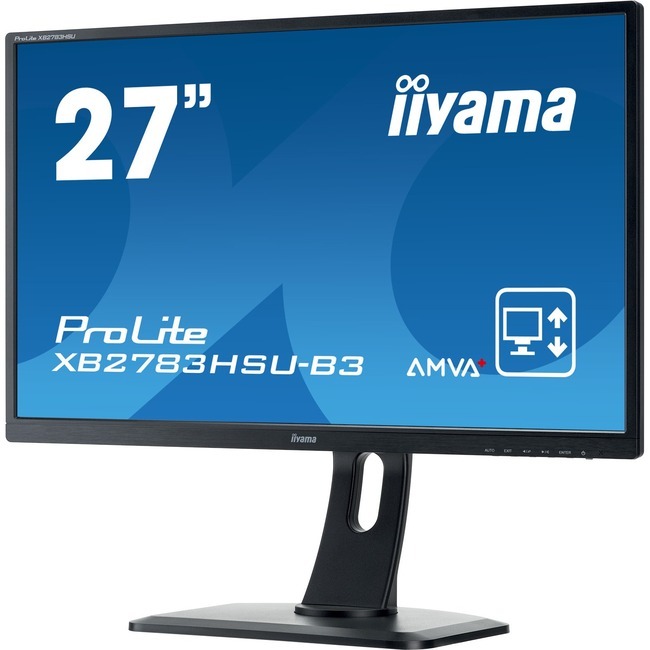 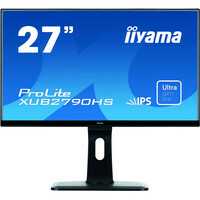 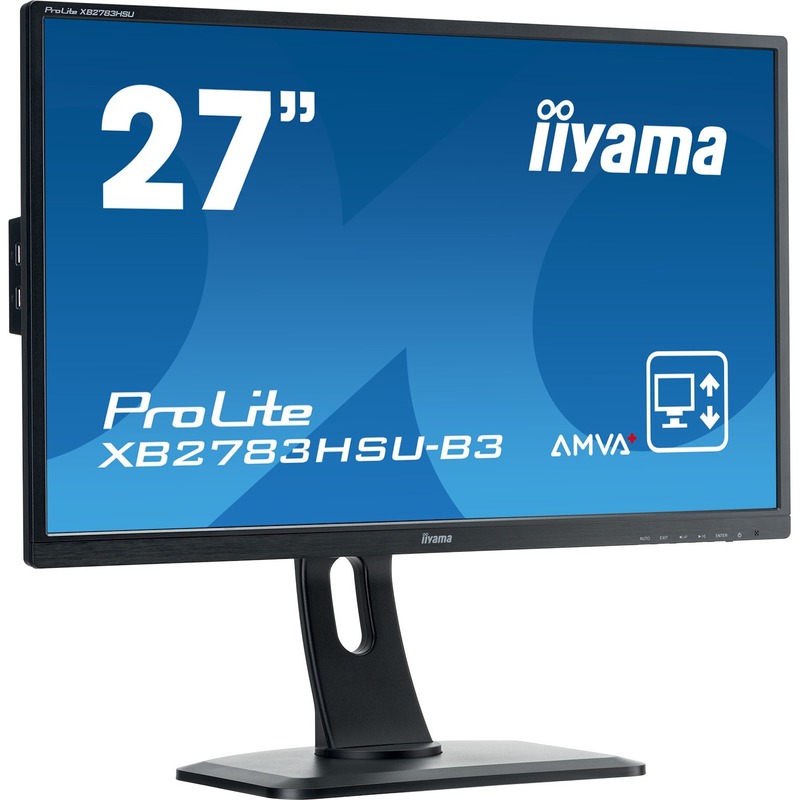 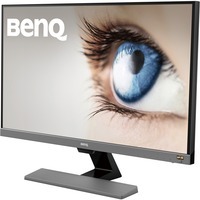 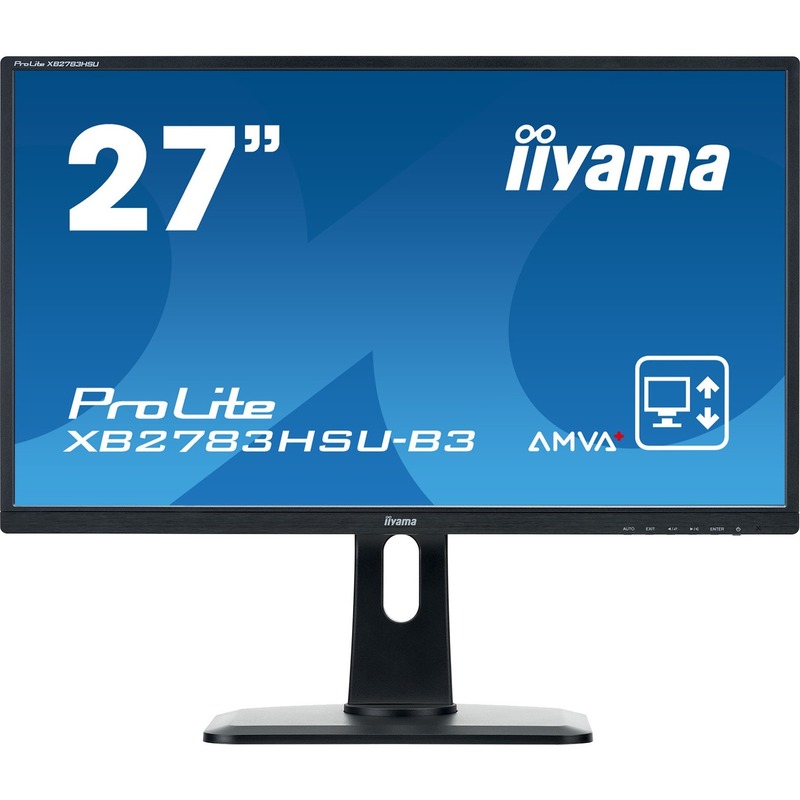 ProLite XB2783HSU - a 27" LED backlit LCD Screen featuring AMVA+ panel technology, guarantees accurate and consistent colour reproduction with wide viewing angles. 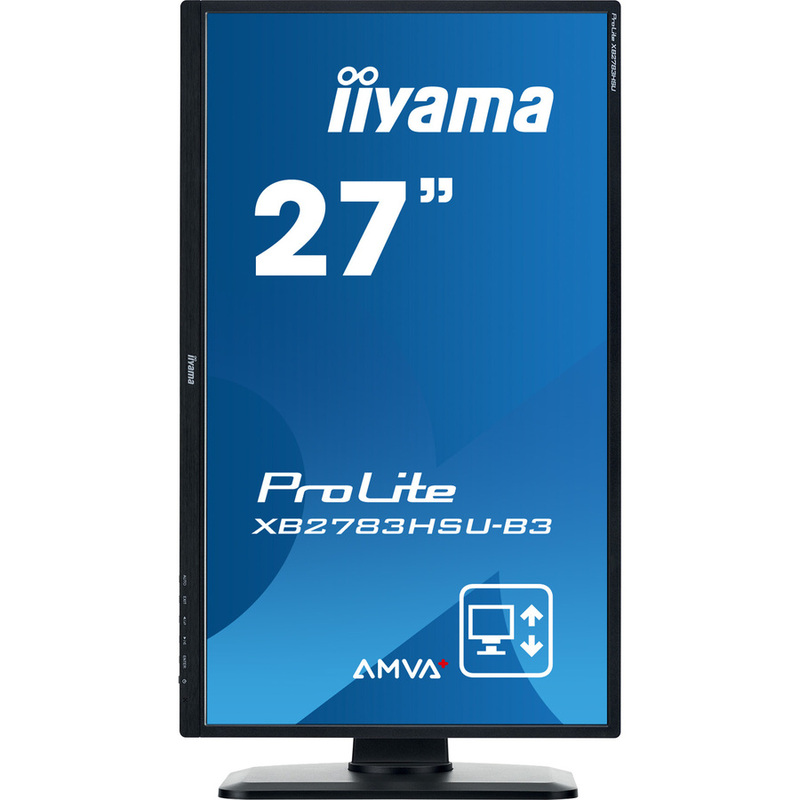 Offering 24 bit 'True Colour' and great performance for displaying Black and White with the 3000:1 Native Contrast Ratio, means that the Prolite XB2783HSU will provide excellent performance for Photographic, Design and Web-design. 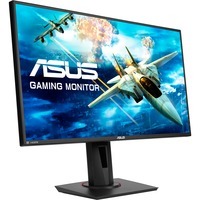 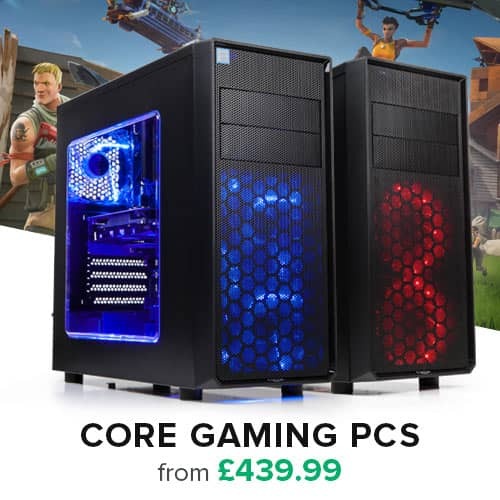 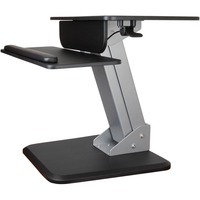 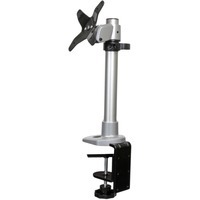 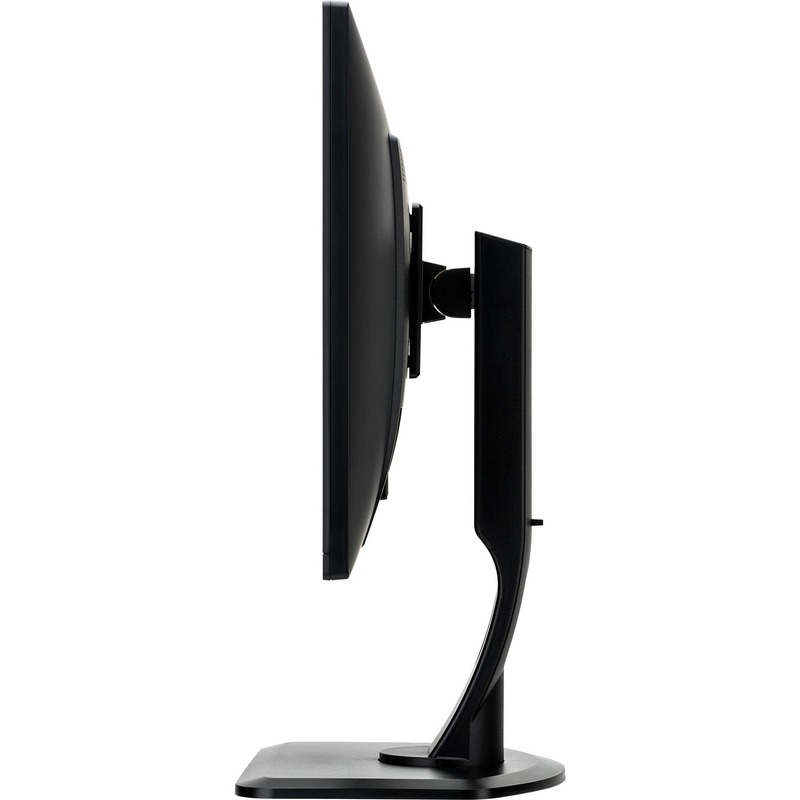 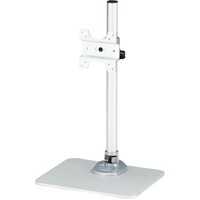 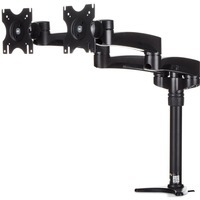 The monitor features a height adjustable stand with PIVOT function making it also an excellent choice for Universities, Corporate and Financial Markets.